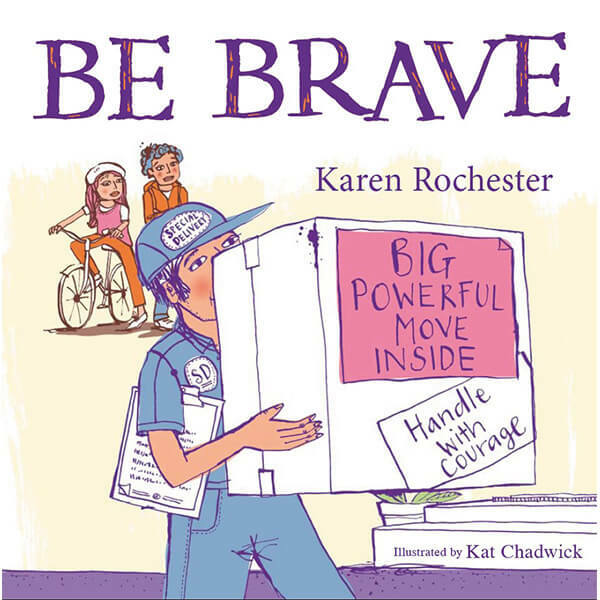 Be Brave is a book about hope, learning to trust and understanding. Being brave is about having the courage to do the best thing, even when it’s hard and especially when you’re scared to do it. Be Brave has been written to help children trust a ‘safe’ person when something wrong is happening in their life, be it bullying, improper touching by another person, sexual abuse, physical abuse – anything that is placing trauma in the child’s life. Both the dialogue and the narrative are designed with the child in mind.